Long before Zachary Gordon starred in the big screen remake of the Diary of a Wimpy Kid, there was a series of books produced for children 9 to 12 years old. These books detail the daily adventures of a middle-school age boy as he learns his way around the classroom, his home and his friends. If you've read the books -- and not only saw the movie -- then this Diary of a Wimpy Kid trivia should be a piece of cake. Try your hand at this quiz and see if you really know everything about this series of children's books. 1. 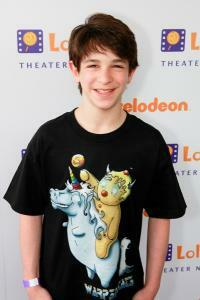 What is the full name of the main character of the "Diary of Wimpy Kid" book series?